Brendan has established a distinctive style that is notably recognised and collected worldwide. 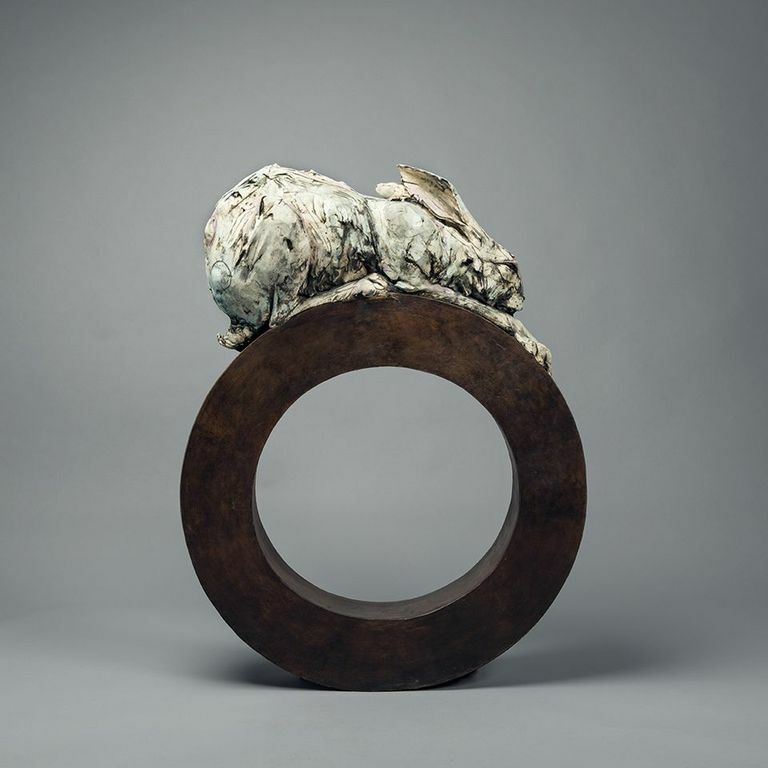 Sculptures vary in stature with limited edition miniature collections produced through to those with monumental dimensions. Figures stand alone or as part of a group. 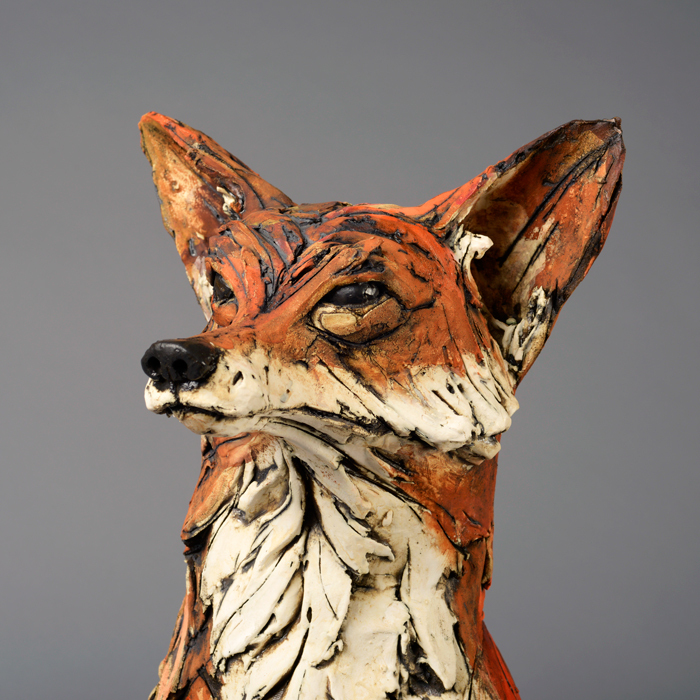 Brendan Hesmondhalgh is a Yorkshire based animal sculptor who works primarily in clay, wax and bronze. 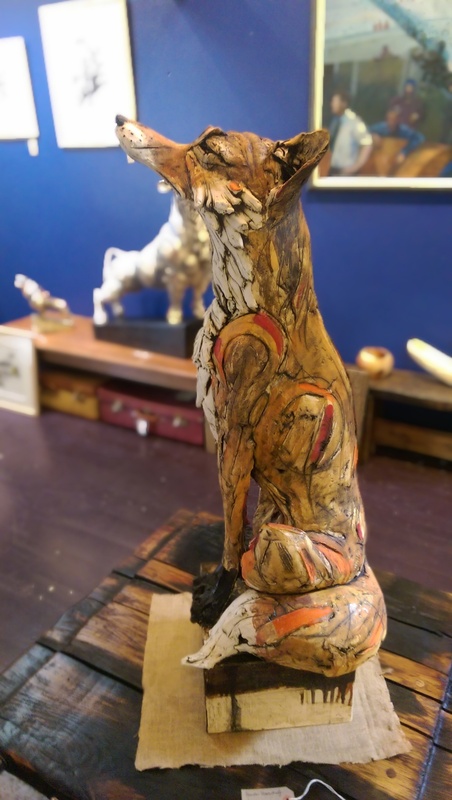 Capturing the dynamic nature of animals, and focusing upon structure, movement and character, Brendan creates sculptural works that encapsulate and embody a creature’s spirit in inimitable style. Using sculptural surfaces like that of a canvas, directional and textural marks are included to enhance each form. Brendan uses the surface to draw the eye, and to further illustrate a creature’s character, behaviour and structural qualities.